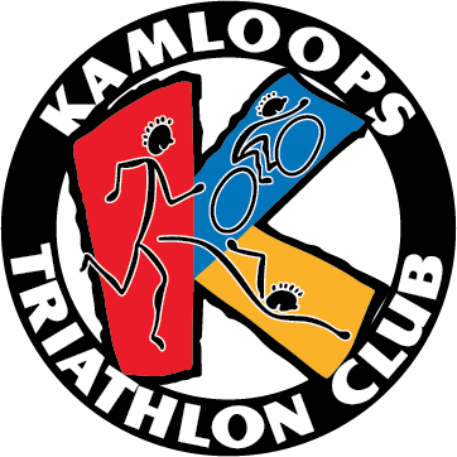 The Kamloops Spring Triathlon is our longest running race in Kamloops. 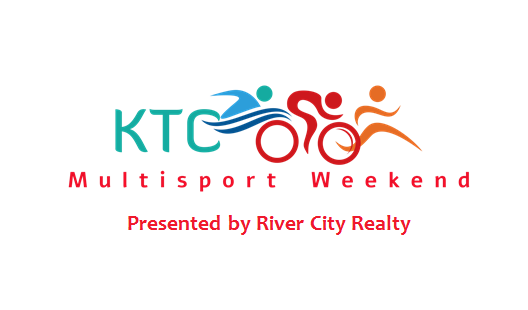 In 2019 , the Spring Triathlon will again be part of a 2 day Multisport Weekend which includes a Duathlon the day before on Saturday May 4th. Entrants will be able to choose from 3 different distances: Super Sprint, Sprint and Standard. There will also be a Relay Team category for each race. The Kamloops Spring Triathlon will return to the newly renovated Westsyde Pool and the course will run through the Westsyde neighbourhood and out Westsyde road. Past Race Supporters- Thank You!!! We'd like to thank all race supporters for their generosity!